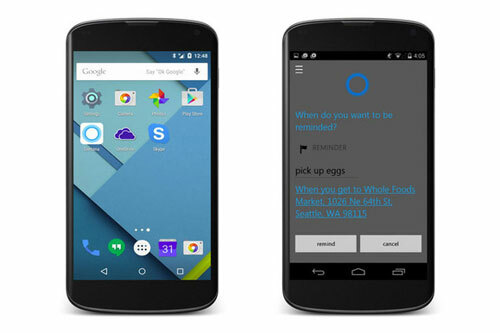 A beta of Microsoft’s digital assistant for Android surfaces before its official launch later this month. 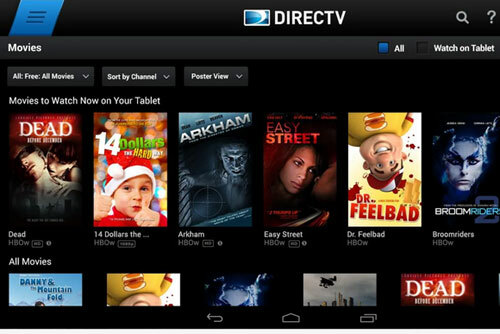 Your Android phone or tablet is turning into a pretty good second screen for watching DirecTV. The company recently added 13 new channels to its live streaming and on-demand lineup, which gives you more freedom to watch what you want even if you’ve surrendered the TV to another member of the household. The company now has a total of 108 channels available for in-home streaming and 44 you can watch even when you’re on the go. You can check the official list to see if your preferred channels made the cut. DirecTV says this update brings support for Android Lollipop, but the apps still sport a very non-Material Design look. There are two separate versions, one for tablets and another for phones, so grab the right one and get streaming. Why this matters: With cord cutting becoming more popular, cable and satellite TV providers are trying to make their services more Internet-friendly so customers don’t jump ship. By adding live streaming to mobile apps you don’t have to be tied to the TV—instead you can be on the computer, lounging on the couch, or even poolside to watch your favorite shows. This relative freedom combined with all the channels you get from satellite or cable could make potential cord cutters think twice. Google may be planning to build its Android Auto infotainment system directly into car dashboards next year, but obstacles abound. Direct vehicle integration would be a feature of Android M, which, according to Reuters’ unnamed sources may launch in the next year or so. However, there’s no word on when the first vehicle would arrive with Android Auto built-in, or whether automakers are even on board with the plan. In its current form, Android Auto (which is still in beta) requires users to plug their phones into the car’s infotainment system with a Micro-USB cable. Competitors Apple CarPlay and MirrorLink system work similarly. Neither Google nor Apple, nor MirrorLink’s nonprofit Car Connectivity Consortium, have announced plans to build their systems directly into car dashboards. Why this matters: While plug-in systems are a fine short-term solution, they have some inherent drawbacks. They can be laggy as they receive the signal by wire, and they take a long time to start up. It’s also an inconvenience to plug and unplug your phone, and you could forget to take it with you when you leave. Building these systems directly into vehicles is the next logical step, but it would come with significant challenges. 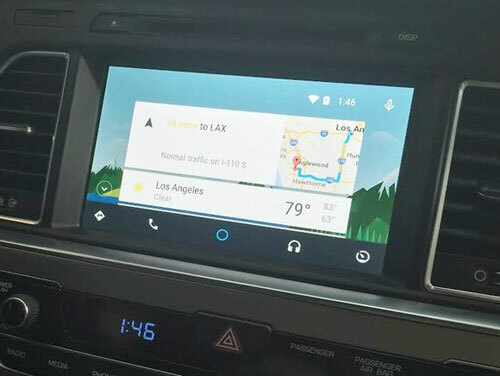 As automakers explained to me during Google I/O, building an entirely new infotainment system is a much longer, more complicated process compared to letting users plug in their phones. A built-in system would have to support every function the car offers, including climate control and FM radio. By comparison, a plug-in system acts as a supplement, letting Google pick and choose the features it wants to offer, while the automakers handle everything else. And as Reuters notes, automakers like having that control, because it gives them a way to stand out from their competitors. 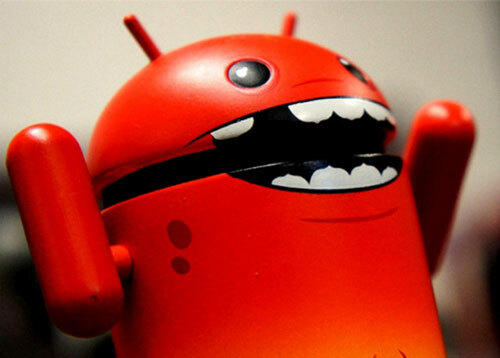 While Android has been highly customizable in the past, all signs indicate that Google wants to have tighter control over its software. Automakers might not be eager to adopt a system that looks the same in every car. On a higher level, supporting plug-in systems gives automakers a way to stay platform-neutral. It will be possible, for instance, to get a car that supports CarPlay, Android Auto, and MirrorLink, so the buyer doesn’t feel permanently locked into any of them. It’s unclear whether that would still be the case if the system is built entirely by Google. That’s not to say Reuters’ report is incorrect. Google may very well announce Android Auto integration next year. But getting automakers to use it will be another matter entirely.